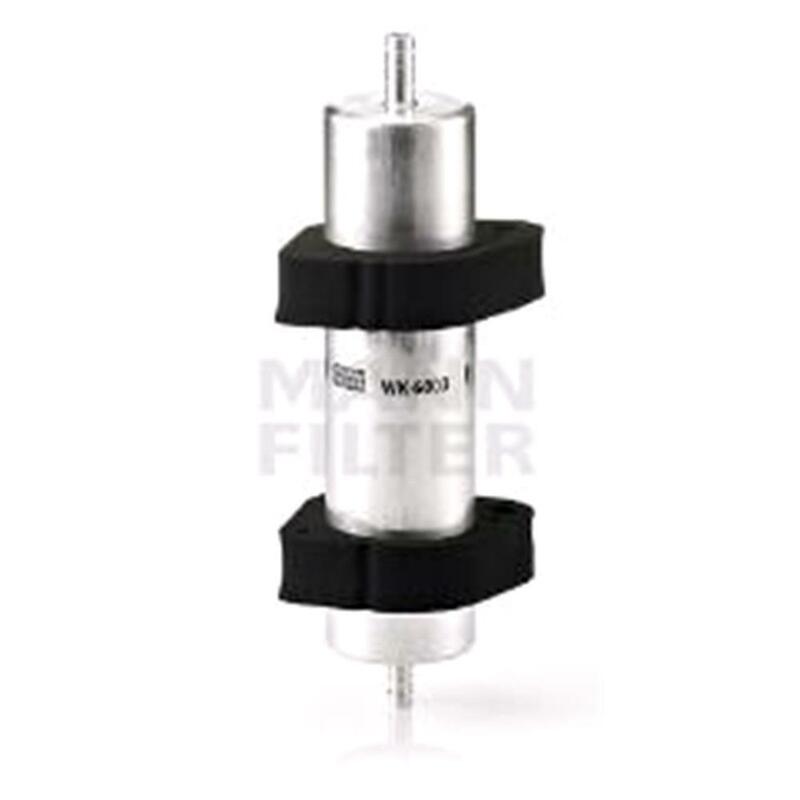 Need a Fuel filter? - CLICK HERE! Our dedicated customer service team are available to try help you in selecting the correct one for your vehicle. However at times we may need some more info to be 100% for you, such as a part number from the part itself.